Do you have questions about your online store's development, about choosing the most effective advertising methods, communicating on social networks, using different features or anything else? 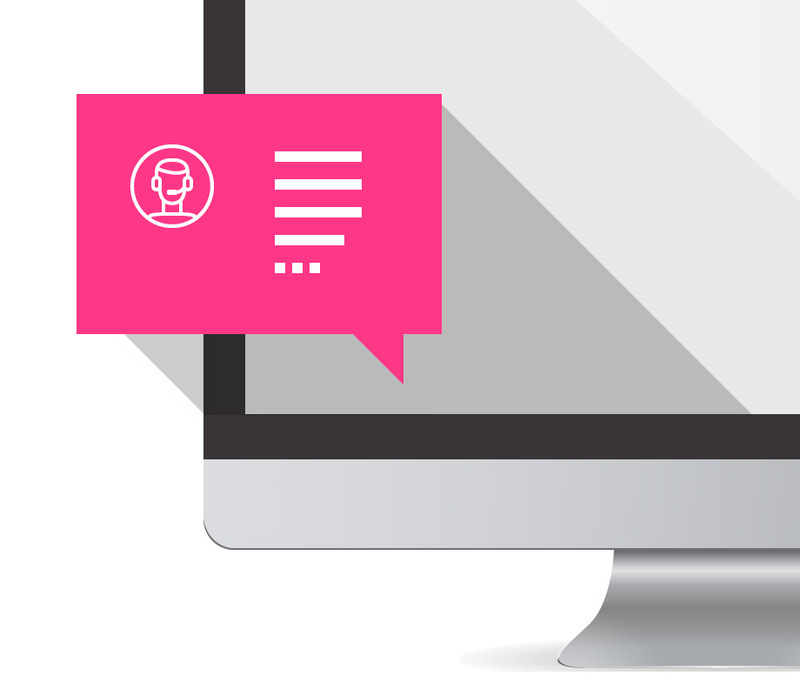 You can reach our Shopiko consultants every working day from 10:00 to 18:00h through online chat that has been integrated in your Shopiko store admin panel. Visit our help page and have a look at the information about Shopiko features as well as the plugins you might enable and use. Find out how to create categories, upload your products, add different versions and descriptions, add your own logo and banners, activate suitable payment methods for your business, configure delivery prices and many more. 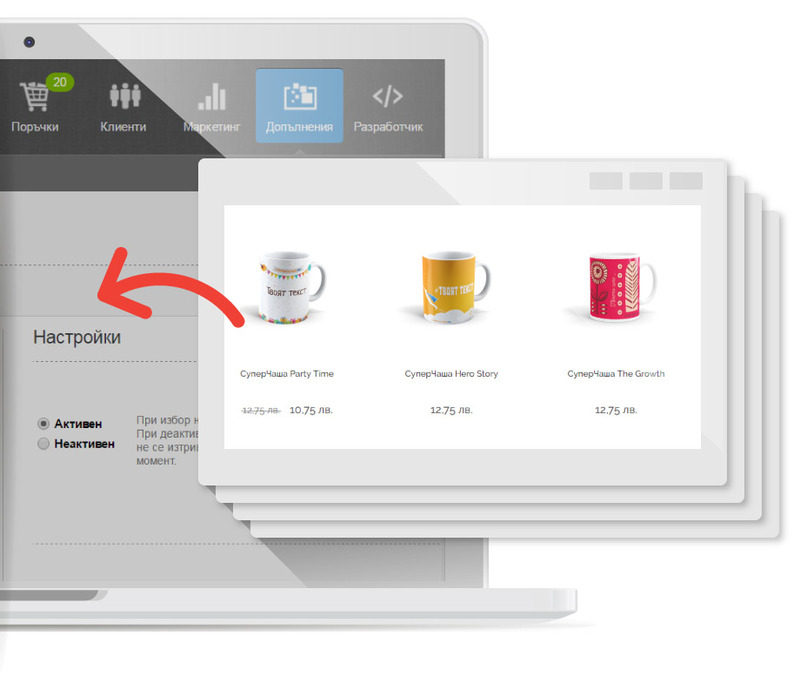 If your online store is running on another platform and you would like to change to Shopiko, our team will help you migrate all your products and configure all of the necessary parameters. 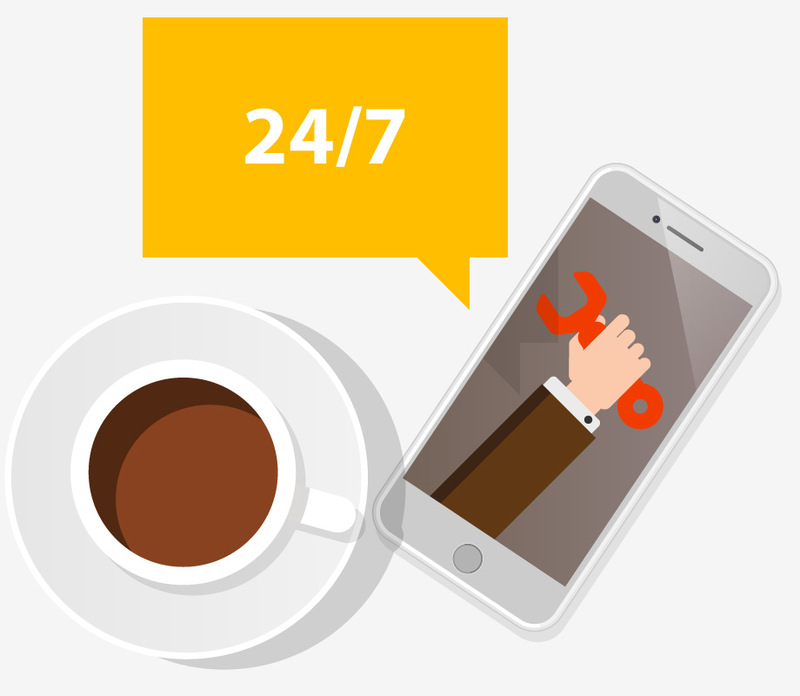 You only need to reach us at support@superhosting.bg and tell us your online store's name. We will look into the details and will contact you again with further information.